How much coffee do you drink? If you drink any at all, then the answer is probably “Too much.” And how does all that caffeine affect you? Now, with Jawbone’s new Up Coffee app, you can find out. Whatever, the app looks amazing, especially the little coffee animation on the main screen. I just installed it to test, but my hands won’t stop shaking long enough to let me search to see if Aeropress coffee is on the list. 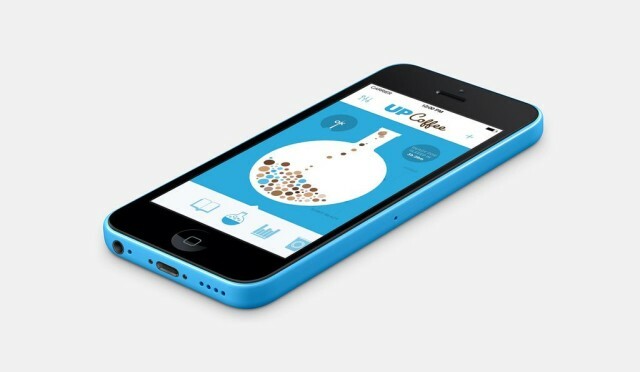 UP Coffee is free and available now.